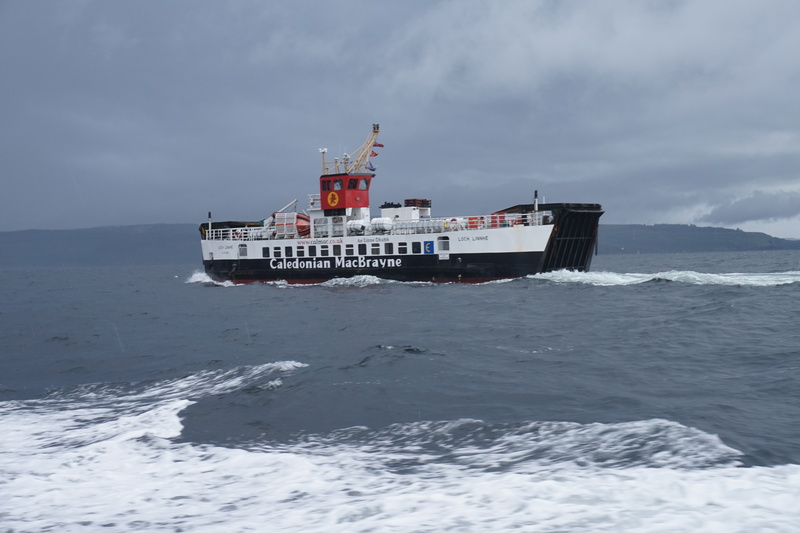 You are strongly advised to book a crossing, which you can do on-line on the Caledonian MacBrayne website. 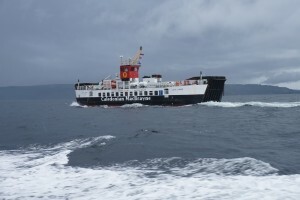 Ferries run approximately every two hours in the winter, slightly more frequently in the summer, and take 45 minutes to cross. You need to arrive at least 30 minutes prior to departure time. In many cases, this involves a longer drive on the mainland. The upside is a very scenic route and no need to book ferry crossings. 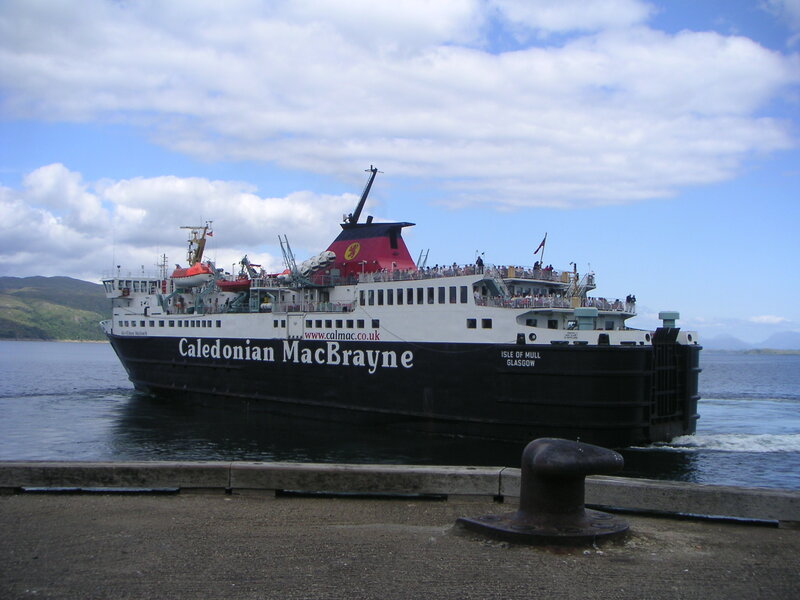 However, you are advised to check ferry timetables on the Caledonian MacBrayne website. In most cases, this involves a longer drive on the mainland. 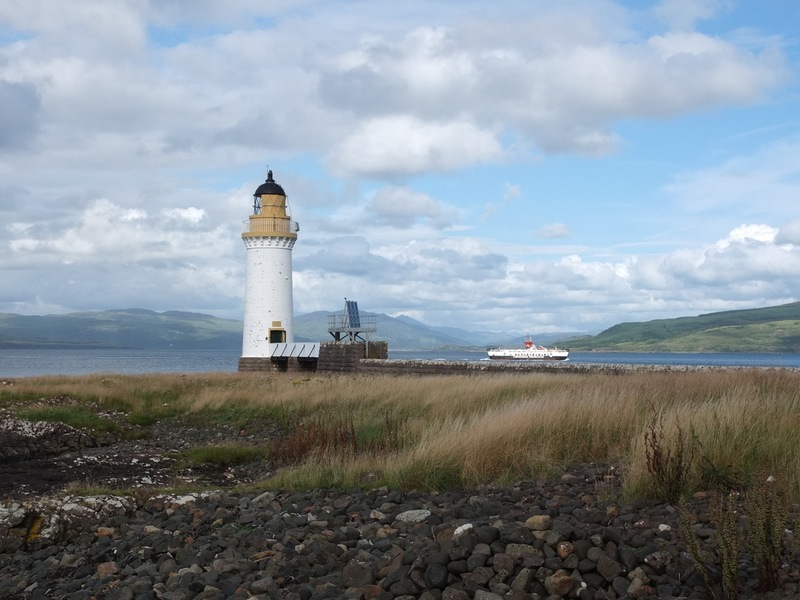 Please check ferry timetables on the Caledonian MacBrayne website. First ScotRail runs trains six times a day from Glasgow Queen Street Station to Oban (two on Sundays) most of which connect with ferries to Mull. 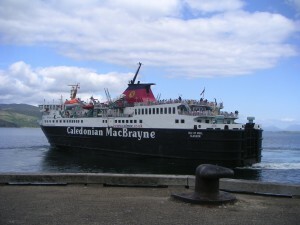 Check the Scotrail website for train timetables and the Caledonian MacBrayne website for connecting ferries. Citylink operates a bus service to Oban from Glasgow.